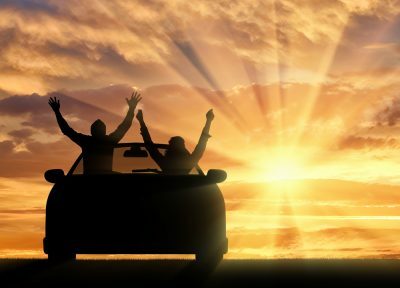 There are many costs associated with owning a car, and many are often overlooked. 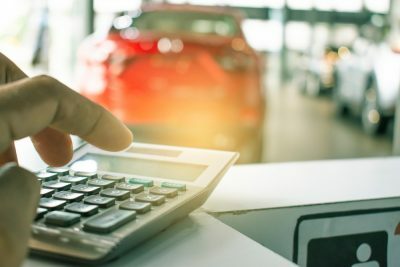 It’s important to understand and consider all costs, before you commit to buying a car. 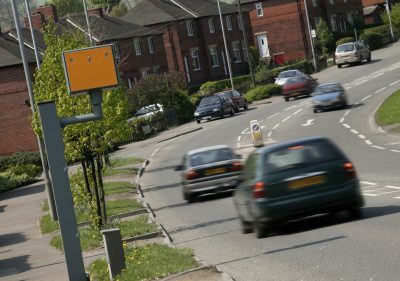 Two-Thirds of UK Drivers Admit to Speeding: Are You One of Them? 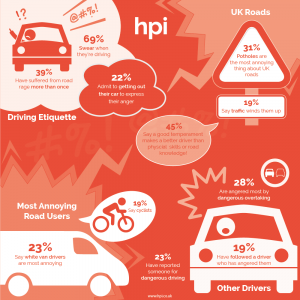 What gets Britain’s drivers angry? We carried out a survey to find out why they lose their rag, how this anger affects them and what they do about it. 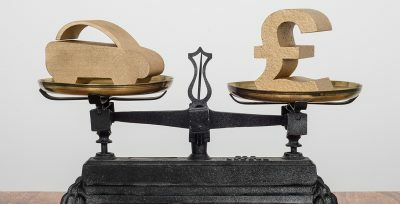 Which cars hold their value? 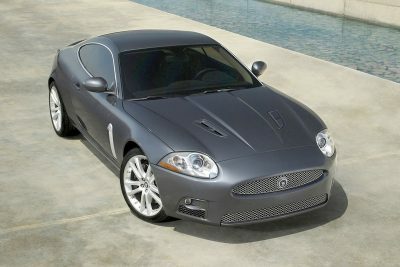 What are the top 20 cars that have held their value since 2010. What makes a good driver? Is it mindset, skill or knowledge? What’s the two second rule? How well do you read the road? 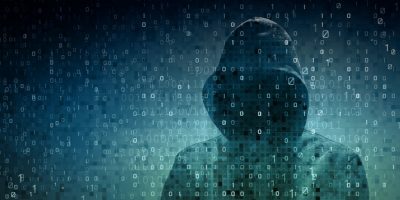 With identity theft on the rise and data privacy top of mind, there’s never been a better time to create a secure digital identity. 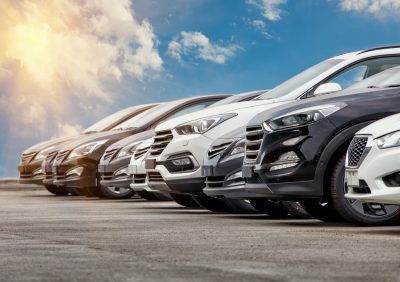 Use our new free tool to find the 5 fastest selling cars in a specific UK region along with their average selling prices. 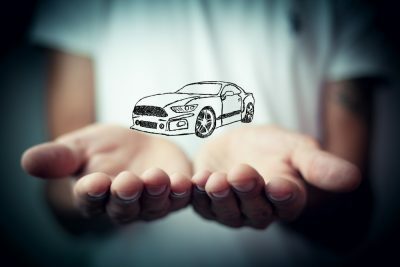 How important is the service history when it comes to buying or selling a car. 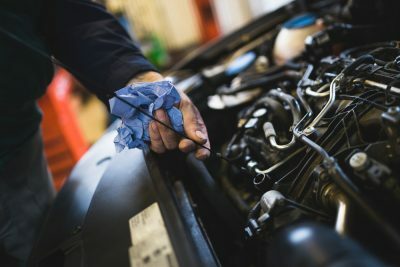 How is the car’s value affected and what kind of service history should it have? 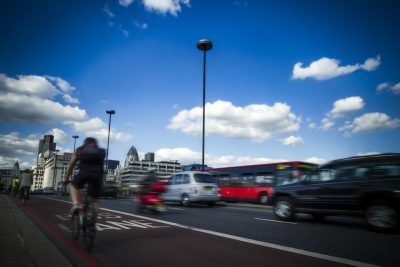 The first Low Emissions Zone was introduced in London a decade ago, air pollution has become more of a problem across the UK which is why more local authorities are introducing their own LEZs, CAZs and ULEZs. Future Classics has been compiled by using real-world used car adverts from around the UK; you can even see how many adverts there are for each car and where in the UK the car for sale is based. I Can’t Afford My PCP Payments – Can I Cancel My Contract? 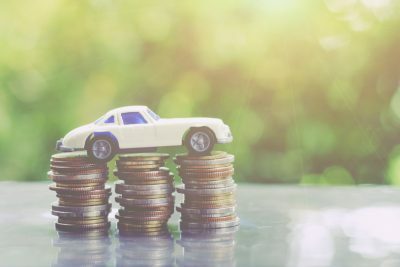 If you bought your car on PCP but your finances have gone awry, a Voluntary Termination might be an option worth considering. Read our post to find out what you can do and what it might cost to terminate the agreement. How long do you leave your dashboard lights on? 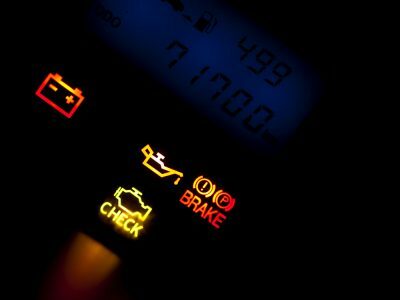 We’ve looked into UK driver’s perceptions of urgency in regards to dashboard warning lights and have discovered which lights we’re most likely to ignore. 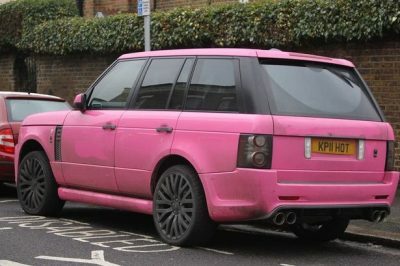 If you plan on keeping your brightly coloured car for more than a couple of years, be aware that its value might not stay as bright as its paintwork! 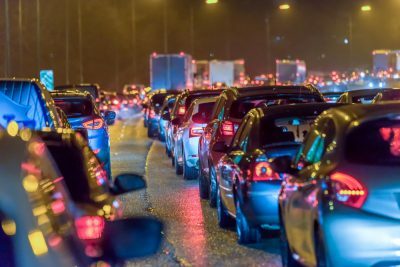 How long do you sit in traffic every day? 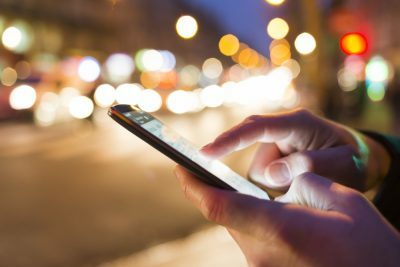 Would you buy a car via a mobile app?